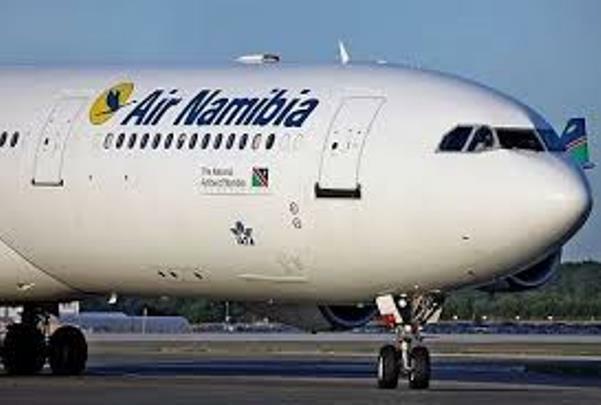 Air Namib has announced it will launch the Windhoek-Lagos-Accra, with the return routing from Accra-Lagos-Windhoek, on June 29, 2018. The airline said the new route fits in with growing the business and increasing our footprint on the African continent. The new Air Namibia route to Ghana and Nigeria will reduce travelling time to West Africa by 60 percent, according to national flag carrier’s acting managing director Mandi Samson. Samson said on Wednesday that the airline anticipates closing a gap in the market by competitively connecting Southern Africa to West Africa within less than six hours. “This much-needed service gives our passengers a better alternative travel option, reducing travel times between Namibia and West Africa by more than 60 percent. We are happy to introduce our award-winning service in this market, and we are already receiving positive feedback on the launch of this new route,” Samson added. Air Namibia will service this new route with the Airbus A319-100, offering a seat configuration of 16 Business Class and 96 Economy Class seats and offers two tonnes of cargo space. The service will operate four times a week on Sunday, Monday, Wednesday and Friday. Apart from providing direct connection from Namibia to West Africa, the operation will further transport passengers and cargo on the Lagos-Accra-Lagos route, using the fifth freedom traffic rights granted by the Ghanaian and Nigerian governments, as contained in the existing bilateral air service agreements. “The operating schedule and flight timings allow smooth and convenient connections inbound and outbound to our regional flights, connecting West Africa via Windhoek to Johannesburg, Cape Town, Luanda, Harare, Lusaka, Vic Falls, Gaborone Walvis Bay and Durban,” Samson went on. Air Namibia has also appointed APG Network as sales representatives in Nigeria and Ghana to provide full sales and marketing services, as well as call centre and customer care services on its behalf. Air Namibia is making a comeback to the West Africa sky after abandoning the flight route to Accra in 2013. The airline launched the route in 2009, but has to terminate it citing low traffic that was not enough to sustain the route.